Wearing short lace weeding dress will show something different to looks feminine and glamorous on the wedding day. Langsung post ajake HTML Short wedding dresses to be the trend recently, most of the women prefer the idea of a shorter dress rather than long. They are much cooler for a wedding held in the summer. They often cost less to buy or make due to less material needed. There are many reasons for this, but it is some of them. Does short wedding dress complement your body shape? Many women are aware of their bodies, which is the best to wear. If you are not comfortable showing off your legs when everyone's attention is on you, short wedding dresses maybe not the right choice. If you feel comfortable with showing off your legs a little skin, it means you were right to use the short style. Short wedding dress is very stylish in nature whether it is used for weddings and hangs out, so many brides are choosing this option, and it is the trend now. To get the best performance out of a short style, you can use fabric lace material. Lace is one of the most cherished bridal fabrics all; the wedding will look more romantic with a lace wedding dress. A short dress is current trends have tank bodice with lace sleeveless, knee-length satin tulip skirt and a big bow at the waist. This is a beautiful style that can be combined with a short dress to wear on your wedding day. Once you know what style of dress and the material to be worn on your wedding day, then go look at the shops that provide wedding dress, or you can search for the designer. If you choose for a designer it will be much easier and you can consult your wishes to him, resulting a short lace wedding dress beautiful and glamorous. 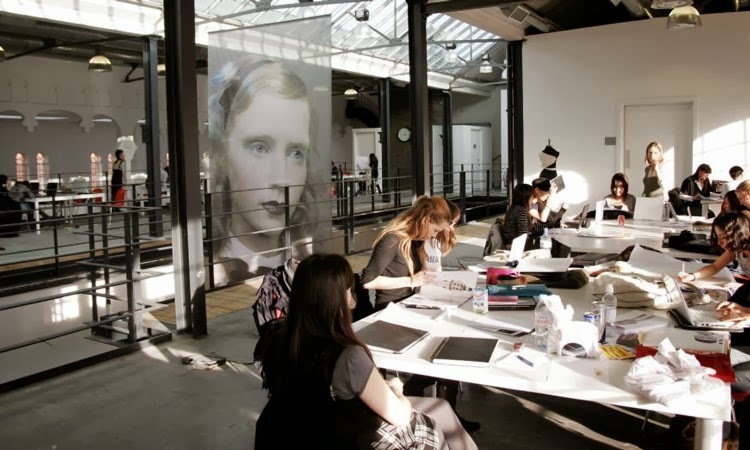 Not all the fashion schools you find are equally good and not all of them are right for you. 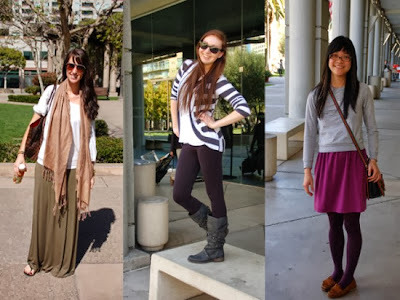 So, let us put together a list of 5 things to look for in a good fashion school. This way it would be much easier for you to make your choice and pick the right alma mater. The location of your fashion school is crucial. 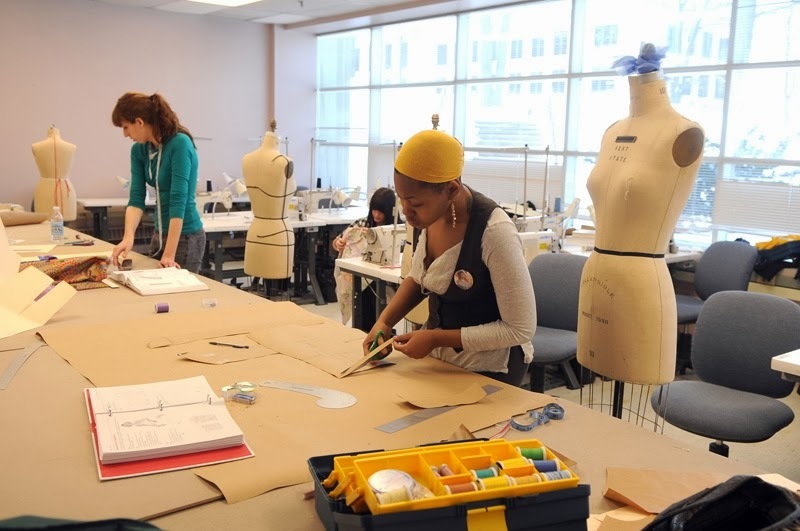 For one, entering a local fashion school can help you to make your education more affordable. Moving can increase the costs of your tuition. So, the first rule of a thumb is to look for the local options and only then look outside of your city or state. However, there can be some significant cons in the local fashion schools that may make you consider moving to a new location and getting enrolled into an out of state school. This is one of the above mentioned things. Accreditation is essential. So, if you are looking for a good fashion school, make sure it has been accredited. There are several organizations that provide such accreditation. Most accredited fashion schools share the information about the accreditation on their web sites, and it is easy to find. This is something they take pride in. You see, accreditation means the school has made some significant improvements in its student service as well as in its quality of education to meet the industry standards. So, when you enter an accredited fashion school, you get a guarantee of high quality education. Make sure to check out who the teachers are. If you want to be a fashion designer, then you should look for a highly reputable fashion school with teachers, who have built their reputation in the fashion industry. They would be able to provide you with the proper connections to help you start your career in fashion design. This is where you need to take your time and pay your attention to what they offer to teach you. A good fashion school would teach you a great deal of marketing and merchandising, as well as design, sewing and drawing. Make up your mind on the degree you wish to earn. You may earn either bachelors or master’s degree in fashion, or you may enter a one year fashion school program to earn your diploma in fashion design or marketing. Hopefully, this check list would help you to find the best fashion school to enter. Click here if you would like to learn more about reputable programs for fashion careers. I have worked in the fashion industry for about ten years. School is just a part of the cirriculum, you have to have a passion and love for fashion in order to succeed. I can help with the insight needed to find the right fashion design school for your future. Typically, men would profess themselves non-pulsed by the world of fashion, however, media coverage implies otherwise. The number of male lifestyle magazines is growing exponentially, well established newspapers devote impressive column inches to the subject and, perhaps most significantly for the male demographic, there are now a large number of websites and blogs discussing the content of the metrosexual's wardrobe. The existence of the word 'metrosexual' in common parlance pays tribute to the sway the media has exerted on male fashion; it has even been translated into Japanese, 'meterosekusyalu,' for the trendy Asian market. The media initially played a formative role in normalising the trait of being a fashion orientated man and has, subsequently, adopted the task of relating the latest fads and designs to this demographic. The fact that male fashion journalism has now become a respected subject area, further emphasises this role. It is a subject that is now taken so seriously that a recent edition of GQ Magazine interviewed the Government Minister for Culture, Commerce and the Creative Industries, Ed Vaizey, for his opinion on male dress. With eminent reporters such as Alex Petridis of the Guardian addressing the subject, the world of men's fashion has been transformed into common cultural currency by the media. Moreover, the media treatment of this subject is increasingly emulating the way in which women's fashion is discussed. For some time, weekly and monthly female-targeted magazines have scrutinised, criticised and applauded the attire of well-known women, a journalistic style that is now being directed at male celebrities. The result has been a plethora of copycat award ceremonies, now directed at men, for fashion triumphs and fashion disasters. These events are sponsored by media institutions such as Esquire and GQ, and have helped foster the inference among men that their attire is central to their very character. Recent stars recognised for their fashion savvy are Dr Who, Matt Smith and Mad Men's John Hamm. For the more advanced in years, the models to emulate are Patrick Dempsey, Hugh Jackman and Viggo Mortensen. The technological changes in how we access media have also had a massive impact on male fashion. Since men are notoriously shy of revealing their interest in clothes, the web has become the tool du jour for them to find out what is hot, and what is not. It is easy to Google the latest looks from the privacy of your own home, or to check whether a skinny tie is hip or so last season. With the broadsheets expending column inches on the attire of serious public figures such as Cameron, David Milliband and President Obama, then all men with aspirations for power, know that to overlook the importance of their personal appearance would be a grave mistake. What we love about fashion and style is not only all the amazing clothes, shoes and accessories but the designers, stylists and other talented people behind the magic. Over the years I’ve come across a few popular fashion quotes and sayings from designers, artists and writers that have helped to make me smile and inspire me whenever I’m in a ‘fashion’ funk. I thought it would be fun to share these with you today. Don’t you feel inspired, now? ;) I know I do! These quotes and sayings have inspired me numerous times and they apply to just about about any fashion situation. 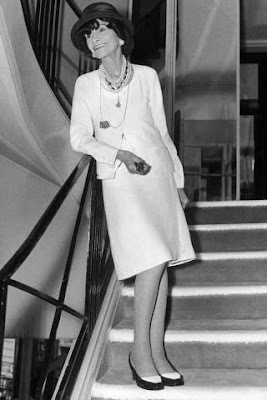 What are some of your favourite fashion and style quotes? 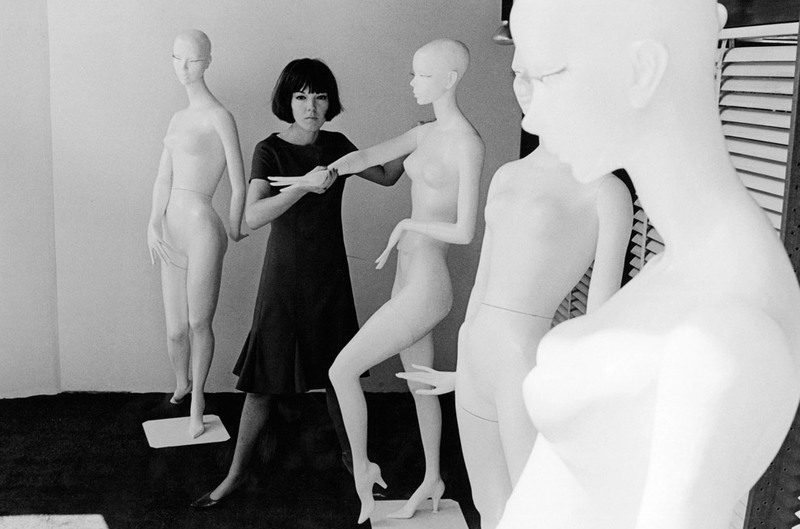 Do you have your own fashion mantras and quotes you live by? Share it with us by commenting below!